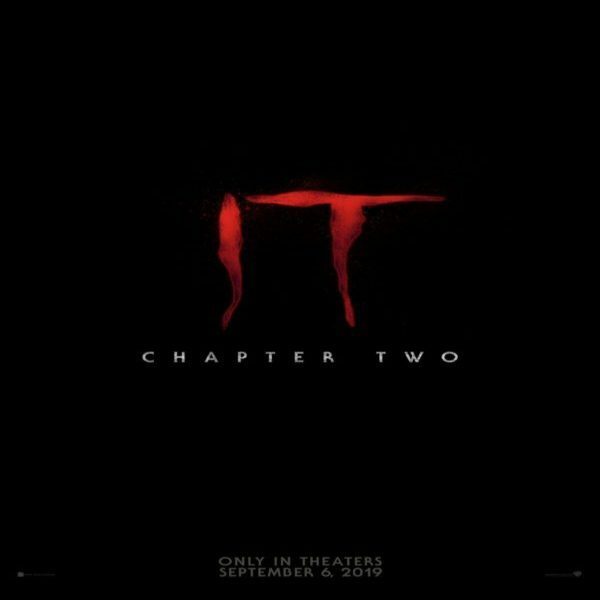 Just when we thought that there couldn’t possibly be anything to make Halloween more terrifying, Warner Bros. surprised horror fans everywhere with the first poster for their much anticipated IT: Chapter 2. The poster, though, left us wanting more, but that just may be one of the best advertising tactics because of its mystery. 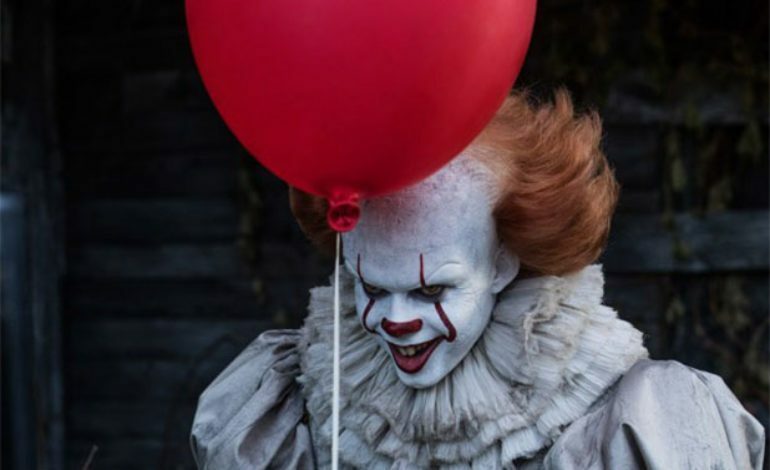 Now, more than before, audiences of the Stephen King classic are pining for more answers about the upcoming film, and, although a few hints of the film’s supposed accuracy including shots of a full-sized Paul Bunyan statue, the Ritual of Chüd being part of the film, and quite a few other things, much of the film has been kept under close wraps and the poster certainly keeps the anonymity strong. Cast members include Bill Hader, Jessica Chastain, James McAvoy, Jay Ryan, and James Ranson. The Andy Muschietti film will be released on September 6, 2019.